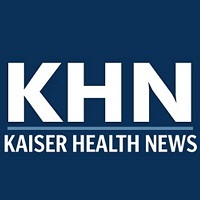 Kaiser Health News has made staff additions. Several have come aboard to Kaiser’s West Coast bureau from the Los Angeles Times, including Russ Mitchell and Chad Terhune, both of whom recently left the paper, and Emily Bazar. Mitchell will serve as managing editor. Terhune and Bazar will be senior correspondents. Also joining the West Coast bureau is Bernard Wolfson as senior editor and David Gorn as a senior correspondent covering healthcare. Wolfson was most recently business editor for The Orange County Register, and Gorn has been a senior reporter for California Healthline. 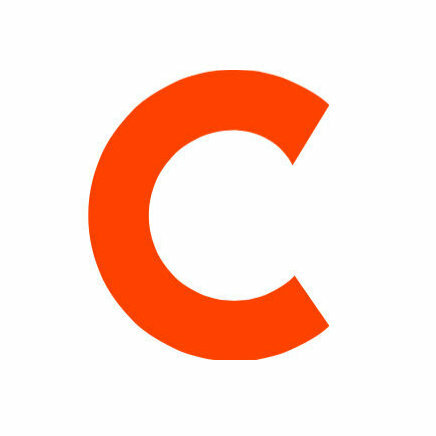 In Washington, Brianna Labuskes and Lydia Zuraw have been named aggregation editor and web producer, respectively. Labuskes joins from POLITICO Pro, where she was production director, and Zuraw comes from Food Safety News, where she served as Washington correspondent. For more news on health and food safety, check out Kaiser Health News on Facebook.